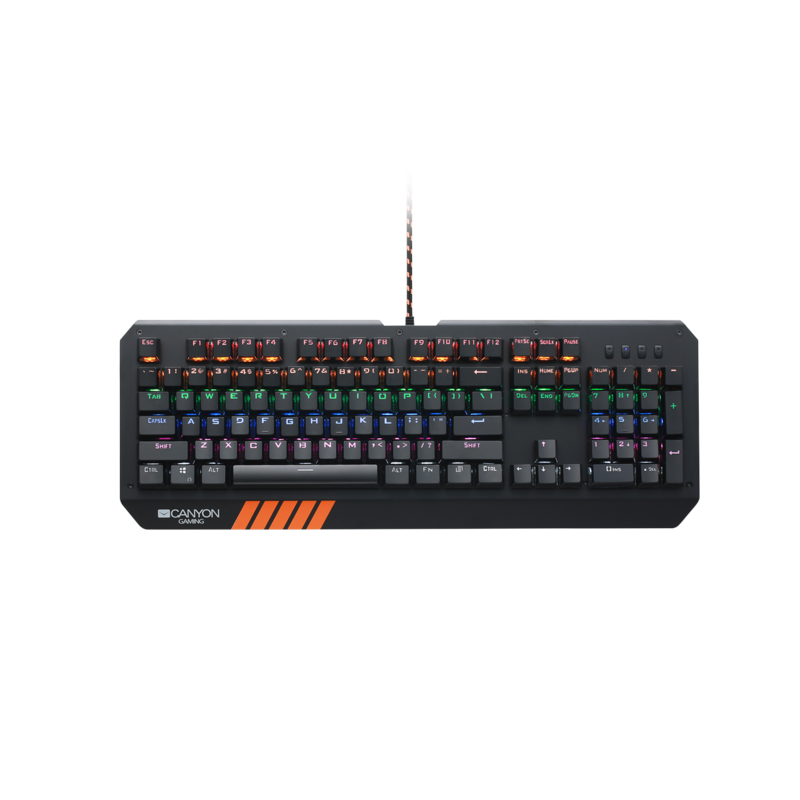 Due to its innovative mechanical button mechanism, optimised key route and fast trigger actuation, this mechanical keyboard will help you to win like a real professional gamer. Each of the buttons can handle over 60 mln pressings. The keyboard has 20 types of vivid backlighting. We’ve created 10 pre-programmed combinations of lighting setup for a selection of most popular games. You can re-program 2 of these combinations according to your personal needs. 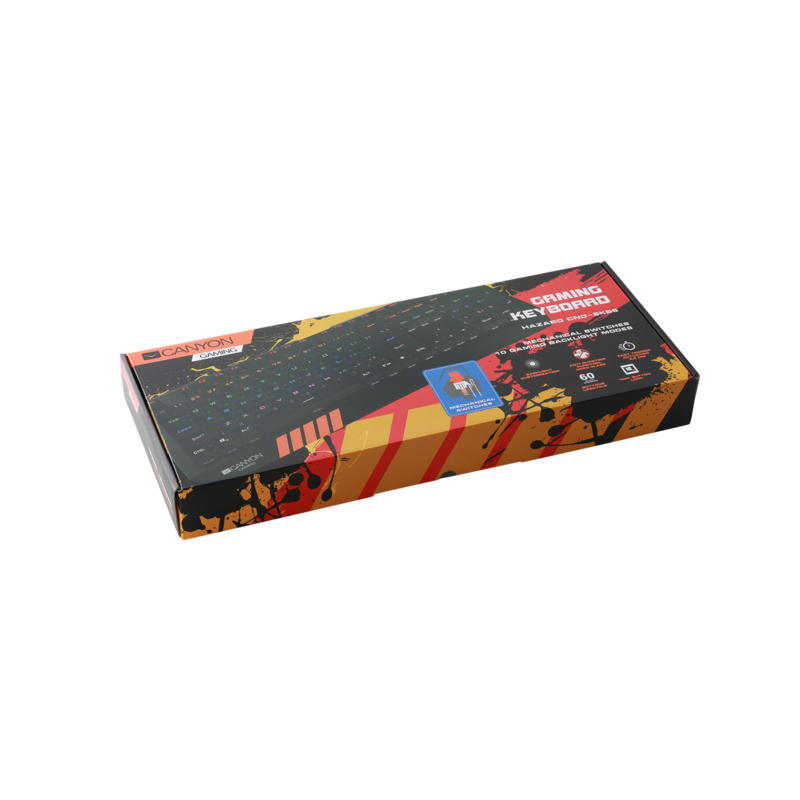 Extended anti-ghosting and anti-jamming mechanism NKRO ensures flawless simultaneous keystrokes. Windows/Start button lock will provide interruption-free gaming. Just play, win and have no compromise!